Fruit length is 17cm - 18 cm, Width 2cm - 2.2cm. Colour of fruit is light green & shiny. Fruit weight is 24gm - 26gm. Taste is pungent. Good for long distance transport. Approx. 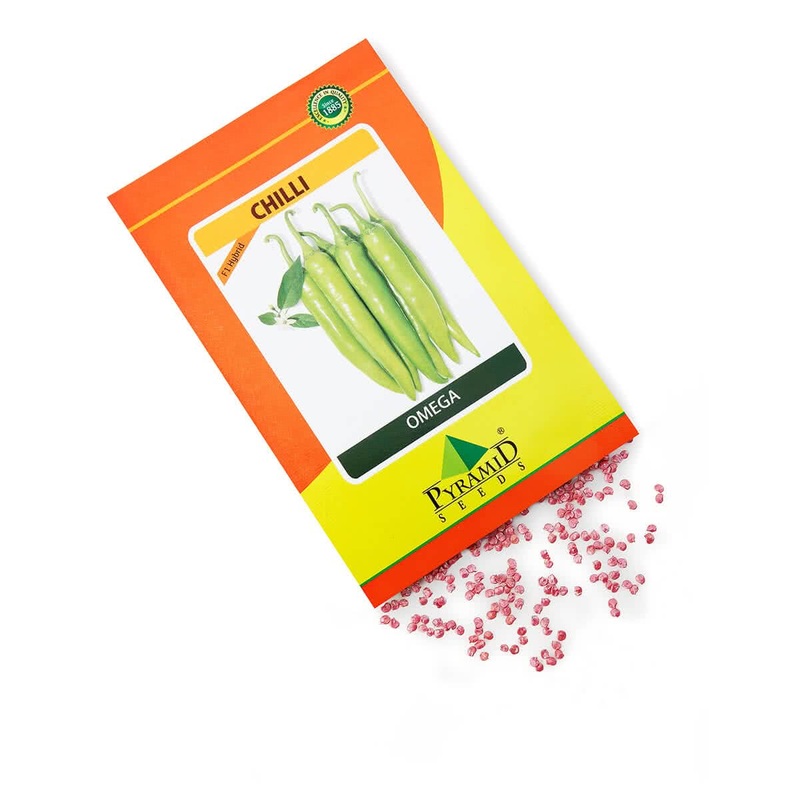 20-25 ton / Green chilli / Acre., 1-5 to 2 ton Red chilli /Acre.